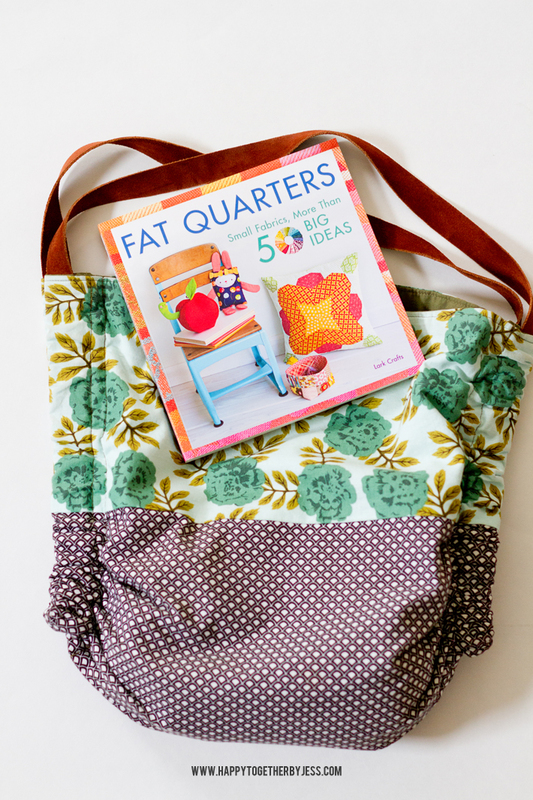 A while back I was able to contribute five projects to a book that is now published, Fat Quarters: Small Fabrics, More Than 50 Big Ideas. 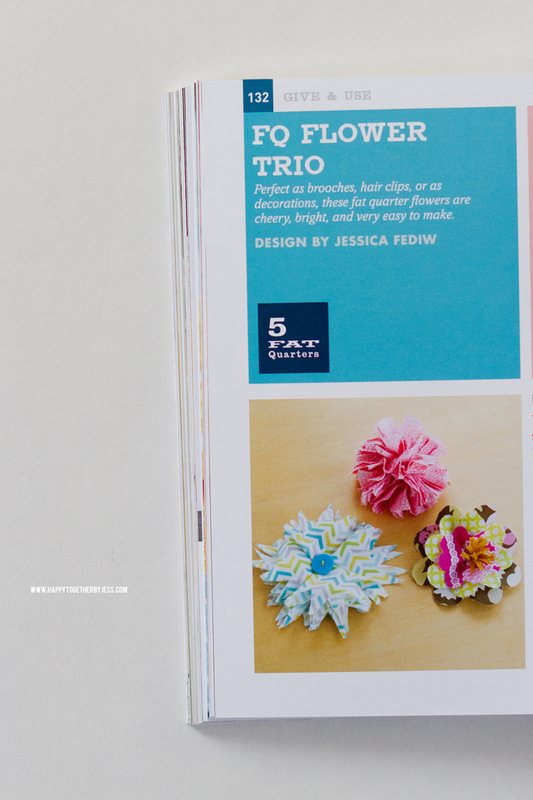 It’s truly a great book with tons of great things to create with fat quarters. 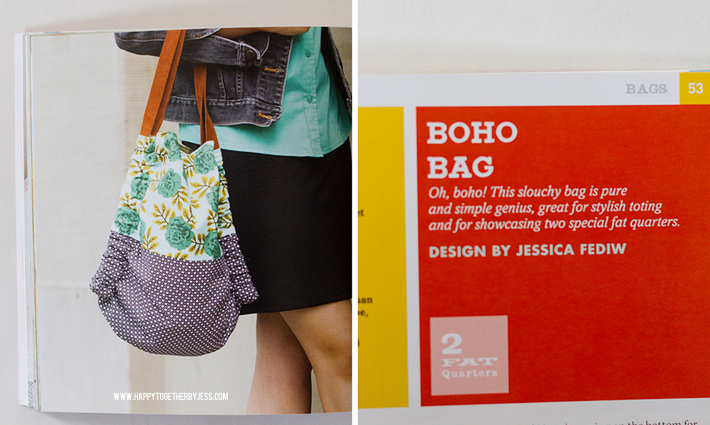 One of my favorite projects I contributed is how to make this boho bag. Sometimes I get an idea and am not sure how the outcome will be, but I truly love this bag! It has become the purse that I use now that we are out of diaper bag phase. I get compliments on it all the time. 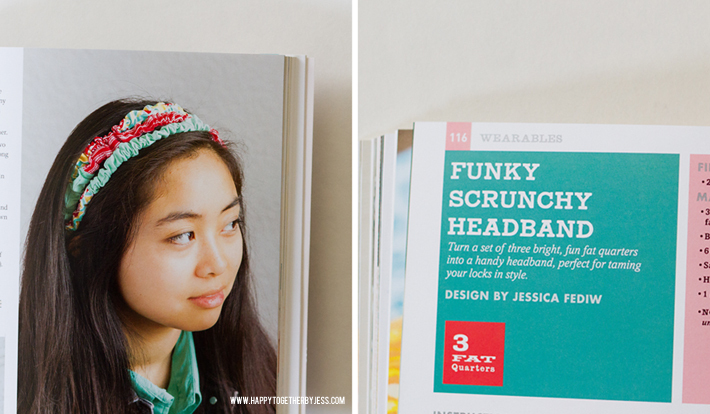 I also designed this scrunchy headband. It is a great scrap buster. 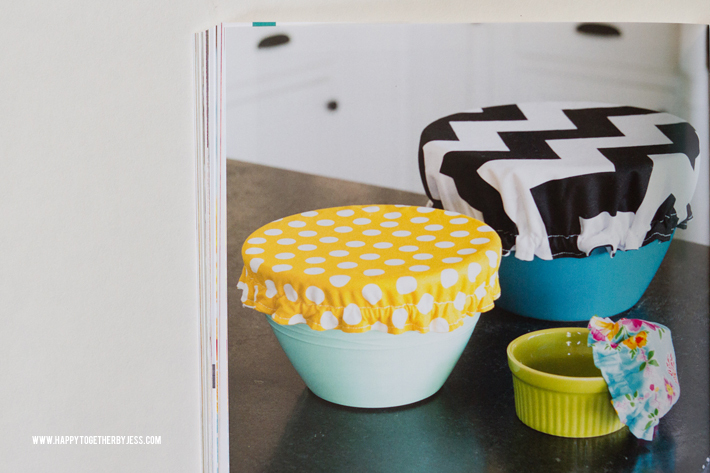 The reusable bowl covers are another of my favorites. They sew up so fast and are a great gift to give. Plus you create less trash if you use these instead of tin foil or saran wrap to cover you bowls. 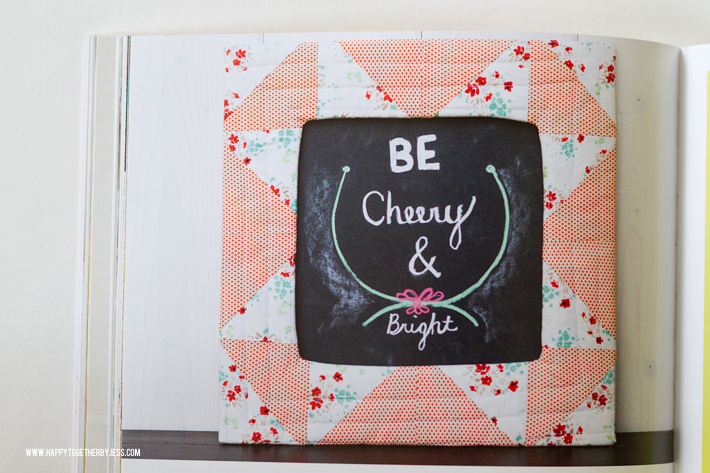 This half square triangle frame makes a great statement to add to your wall. I really enjoyed making this one. 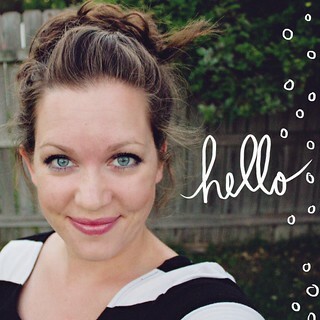 You can add a printable or artwork to it or just leave it blank since it is pretty in and of itself. Affiliate links have been used. All opinions stated are my own.